I see a lot of absolutely fabulous jewelry. I would wear every piece I feature with joy. Then there are those unusual pieces that when I wake in the middle of the night I think…..I really should buy that black necklace (top left). 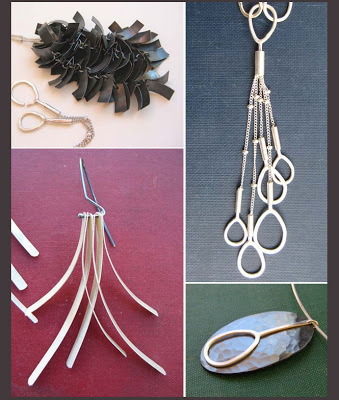 All of Beth Pohlman‘s jewelry is beautiful and just a little unusual – and all available through her online etsy store.